It is clear that Chris Roberts’ Star Citizen video game is a crowdfunding phenomenon. Actually, backers have pledged more than $100 million (£70 million) to the project, meaning this is one major game that’s being made without the backing of a big publisher like Electronic Arts, for instance. And Star Citizen is an online multiplayer space simulator game in the vein of Elite: Dangerous (another crowdfunded title), but it also has a single player module known as Squadron 42. This portion of the game features a sci-fi story whose characters are played by, amongst others, Mark Hamill, Gary Oldman and Gillian Anderson. 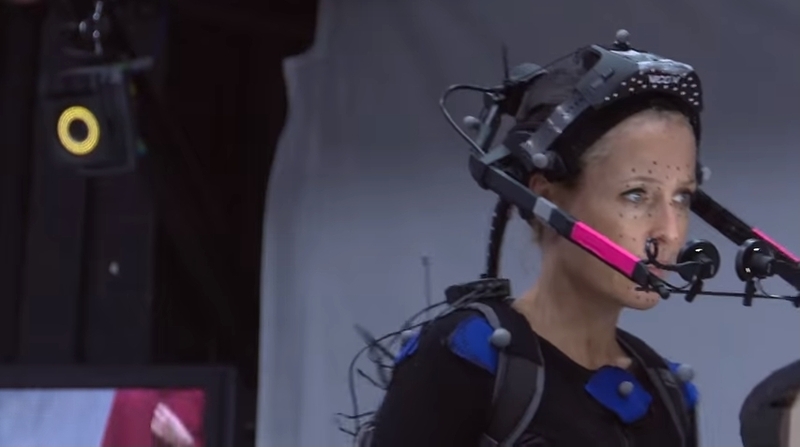 And a recently released video on robertspaceindustries.com shows X-Files star Gillian Anderson performing on the Star Citizen set, doing motion capture stuff and voice work, as she plays the daughter of Admiral Bishop (Gary Oldman) in the game. From the interview, it is clear that Anderson thought that the whole experience was fun, even saying at some point that the only thing you can do is “laugh at the situation” and “put your ego at the door”. 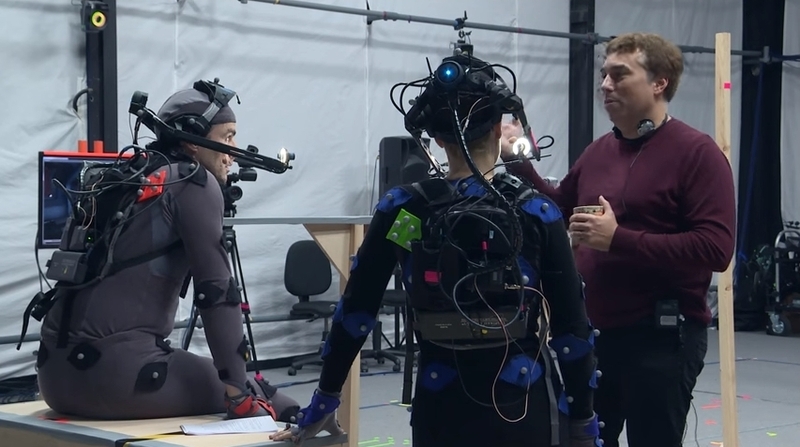 And at one point in the video she even asks director Chris Roberts hilariously whether the fake weapon she’s been given will work against the big aliens she’s supposedly shooting at, which will be added digitally in post-production. Chris Roberts gives instructions to the actors on the set. But this is not the first time Gillian Anderson has acted in a video game, as she also appeared briefly in the full motion video scenes of the 1998 X-Files game. Other members of the cast also performed in video games in the past, such as Star Wars actor Mark Hamill, who acted in Chris Roberts’ great Wing Commander games of the 90’s. And given the star-studded cast of Squadron 42, and Chris Roberts’ talent for making epic space combat video games such as this one, here’s hoping that Star Citizen and Squadron 42 can deliver the same great gameplay experience as his earlier games.